Here at House of Coco there is no secret that we are addicted to travel. Even more so when we get to do it at a fraction of the cost and now you can do the same. Thanks to London Stansted, you can jet off from under £50! 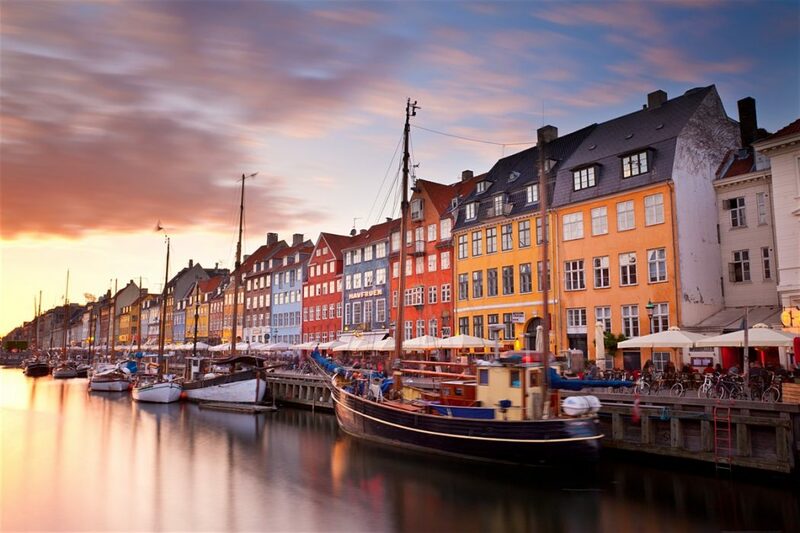 For many, the mere mention of Copenhagen brings to mind cobbled lanes windswept coastlines and vibrantly coloured streetways. This is the ultimate destination for young travellers in search of a ‘Scandi-cool’ experience. Copenhagen is a pleasing amalgamation of top-notch culinary experiences, flawless Danish design and interesting cultural history. Flights to Copenhagen run frequently from London Stansted Airport via Ryanair and, amazingly, return trips can be purchased for well under £50. 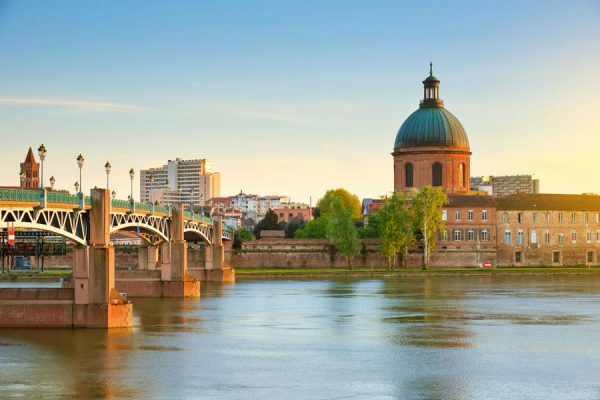 Coined by locals as ‘La Ville Rose’ – translated as the Pink City – Toulouse is marking itself out as an enchanting destination in France for families and young travellers alike. The jumble of coral-tinted rooftops and storefronts in its Old Quarter make for an angelic focal point when perusing the area. Meanwhile, the city’s bustling food markets, fascinating museums and thriving music scene mean that visitors will never be bored. Luckily, direct flights to Toulouse run from London Stansted Airport and can be obtained for less than £50. There’s much more to this sun-kissed party haven than may first appear. Step off the beaten track for a moment and you may find yourself beside a secluded cove, an archaic church or the ramparts of a World-Heritage castle. Of course, for those moments when you do wish to let loose, some of the world’s best DJ’s deliver unbeatable sets throughout the summer. 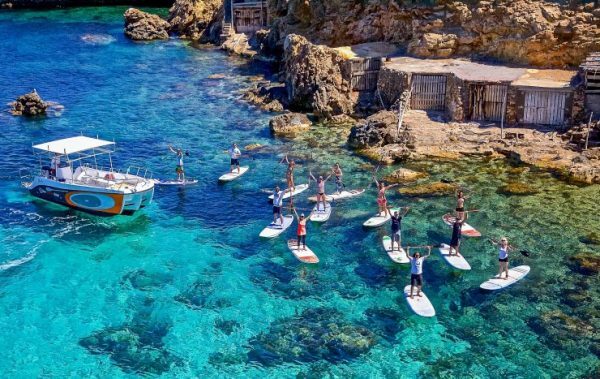 Flying to Ibiza can be incredibly cheap; flights from London Stansted by easyJet run frequently and can be easily obtained for under £50 return – bargain! The capital city of the Czech Republic, Prague, is packed with stunning architecture originating from the Gothic, Renaissance and Baroque era. Unsurprising then is its nickname: ‘the City of a Hundred Spires’ – for its many towering cathedrals and monasteries. 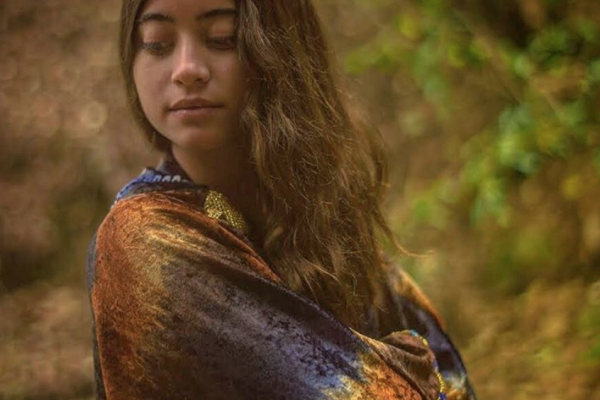 Meanwhile, culture-lovers will rejoice at the wealth of art galleries there, which offer wonderful examples of Bohemian work in a variety of forms. 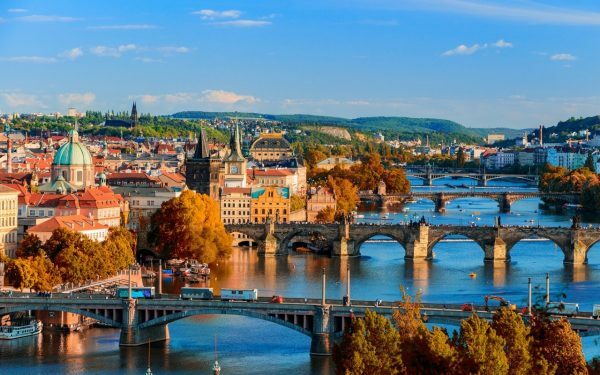 Reaching Prague is easy and affordable with direct flights leaving often from London Stansted Airport – start your adventure in Prague now. Despite being a fast-growing metropolis, Oslo is actually an incredibly green city and prides itself on having one of the lowest carbon footprints in the world. 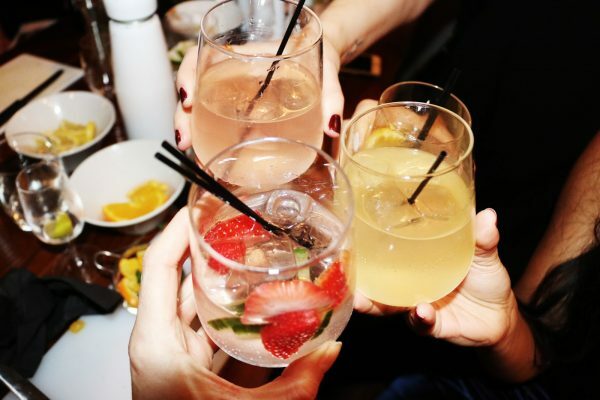 It is also famed for its gastronomic delights, which range from three-Michelin-starred restaurants to a quirky fusion scene. To top it off, the nightlife in Oslo is hard to beat; whether you’re after a mellow evening sipping natural wines in a local bar or are in search of a night bopping to the hottest local DJ’s – Oslo is your place. Getting to Oslo doesn’t have to cost the Earth, flights with Ryanair run frequently to the city for as little as £27.